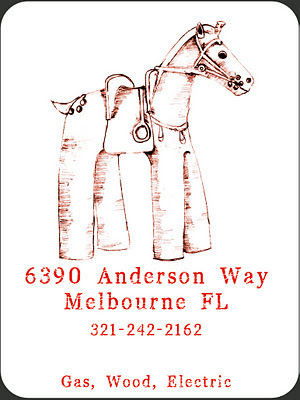 The Horse Creek Pottery Spring Show is March 24 and 25, 2012 (Saturday and Sunday) at the pottery studio at 6390 Anderson Way, Melbourne Florida. Stop by to see their pottery and meet the artists. for information call. 321-242-2162.